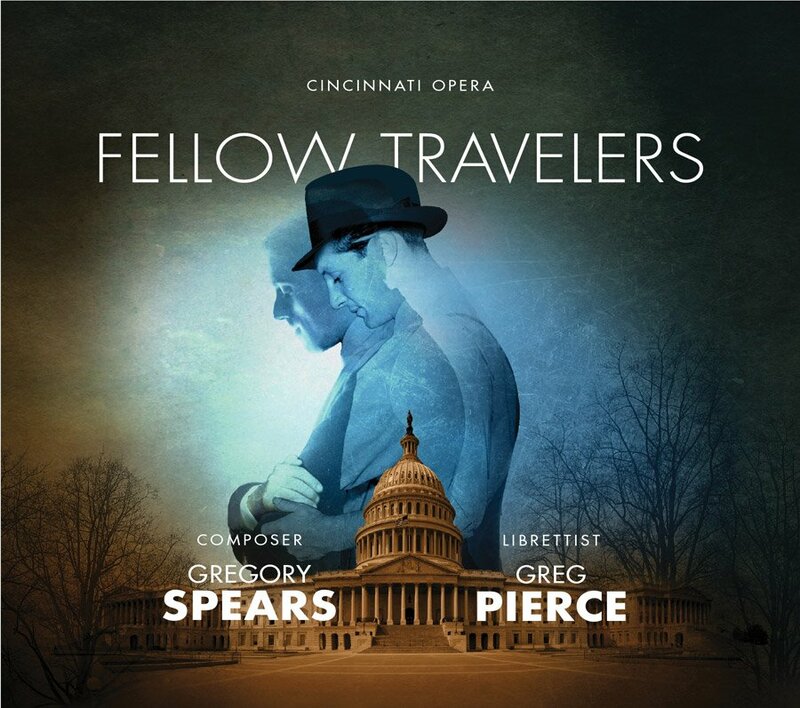 Cincinnati Opera’s live audio recording of the world premiere production of Gregory Spears and Greg Pierce’s new opera, “Fellow Travelers,” has been released as a digital download and will be available Friday, Sept. 29, as a CD set. 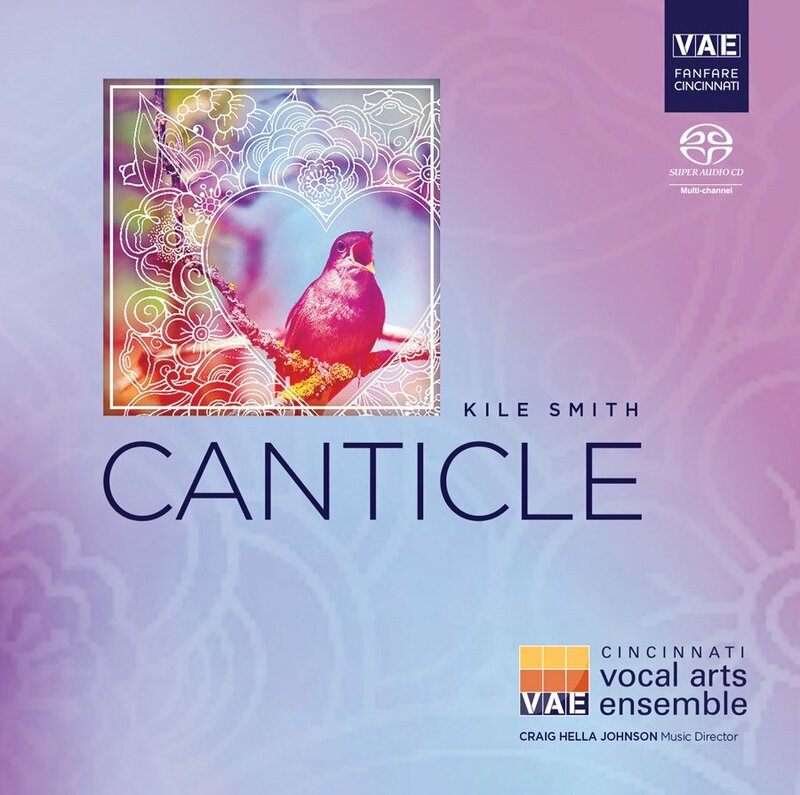 It is the first album ever for Cincinnati Opera. 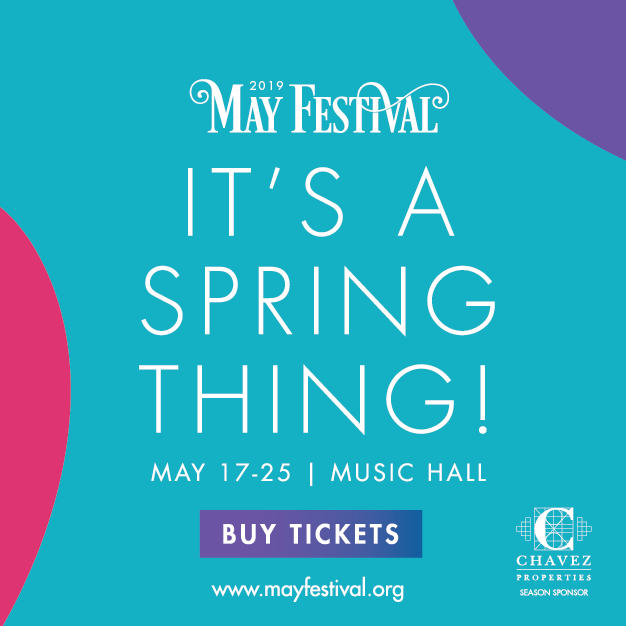 The opera, directed by Kevin Newbury, features the Cincinnati Symphony Orchestra conducted by Mark Gibson. 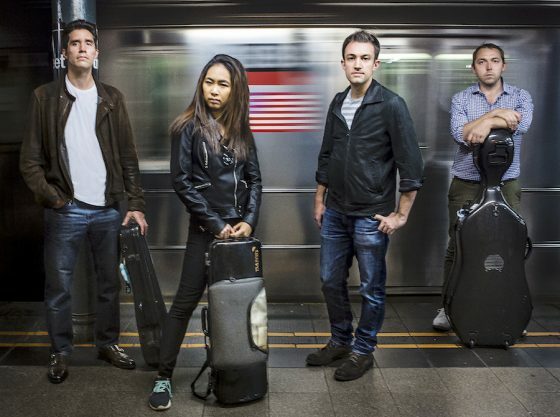 Called an “instant masterpiece” and “the most romantic opera … in years,” “Fellow Travelers” is set in Washington, D.C., during the McCarthy-era “lavender scare.” In those days, gay men and lesbians were persecuted as presumed risks to national security. Based on the 2007 novel by Thomas Mallon, “Fellow Travelers” tells the story of journalist Timothy “Skippy” Laughlin and Hawkins “Hawk” Fuller, a State Department official. A chance encounter with Fuller leads to Mallon’s first job in Washington, and his first love affair. As his involvement deepens, Laughlin struggles to reconcile his political convictions, his religious beliefs and his love for Fuller – an entanglement that ends in a stunning act of betrayal. 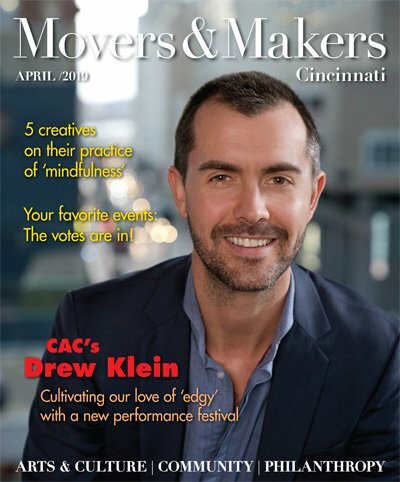 “Fellow Travelers” premiered at Cincinnati Opera in June 2016 and will be presented this season by Prototype: Opera/Theatre/Now in New York City in January and Lyric Opera of Chicago in March, with a new production to follow by Minnesota Opera in June. Pre-order price for the digital download on iTunes is $19.80, and on Amazon it’s $17.98.